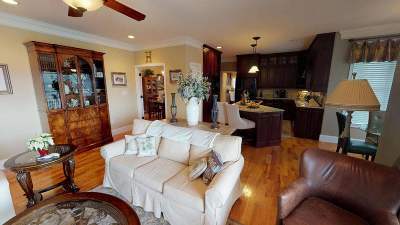 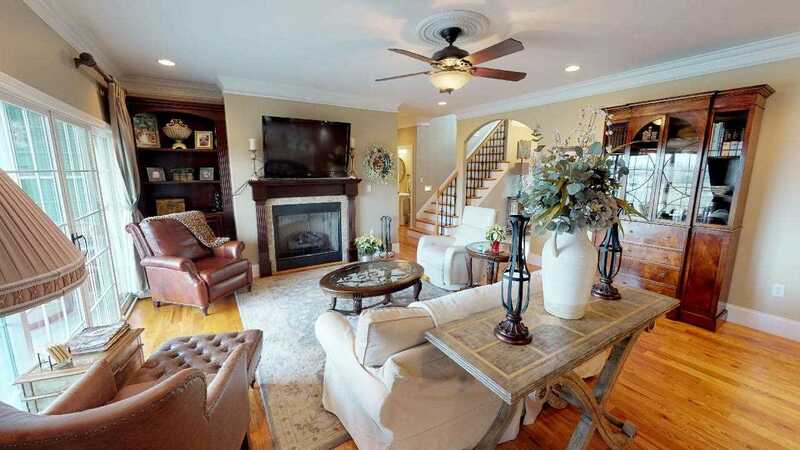 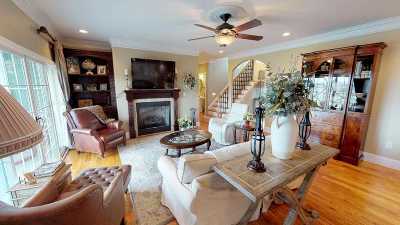 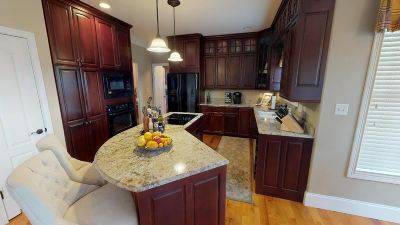 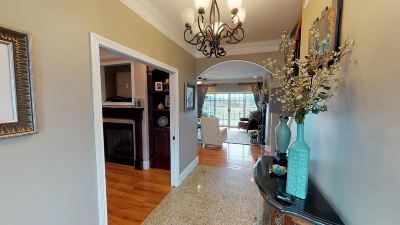 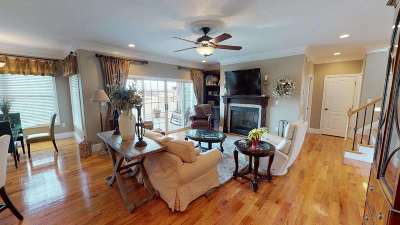 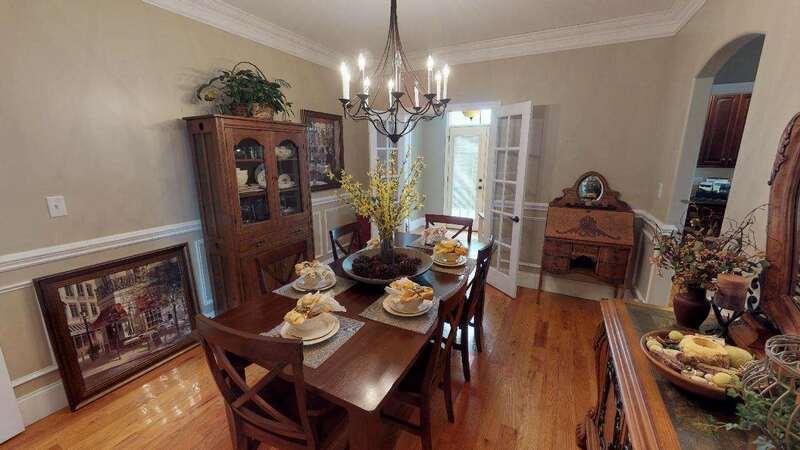 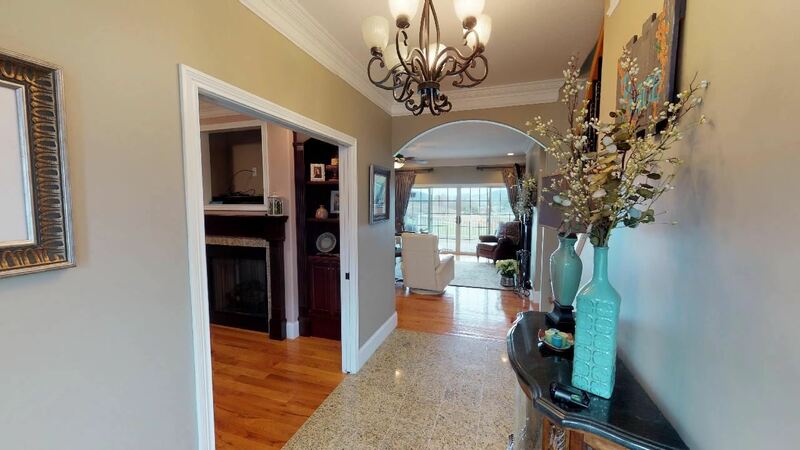 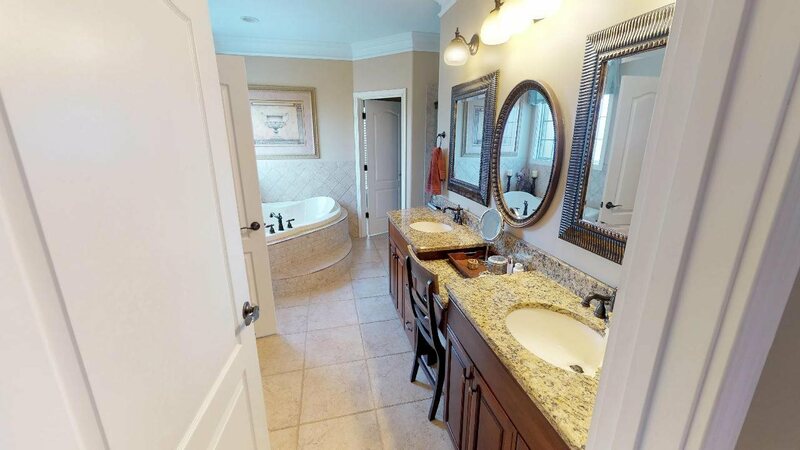 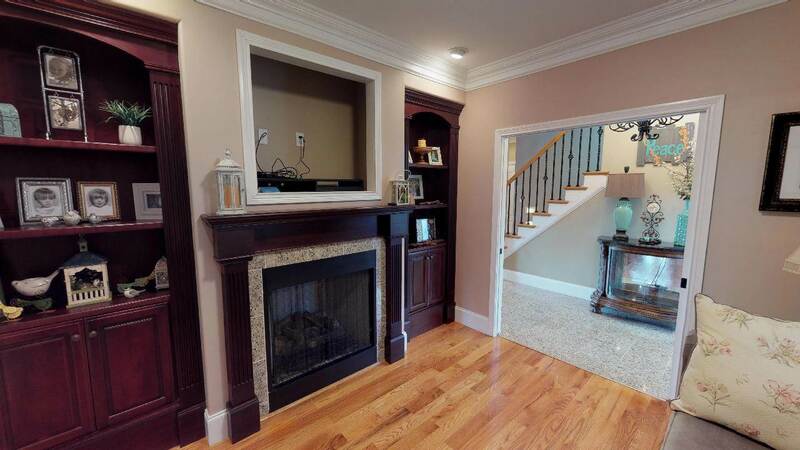 Beautiful home in Wuthering Heights 4 BR, 3.5 baths with 2 fireplace. 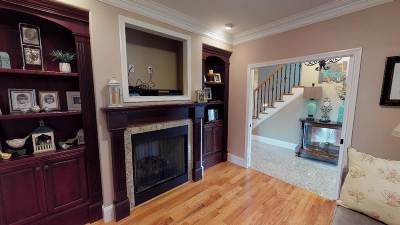 Custom built cabinets plus custom built bookcase in the LR and den. 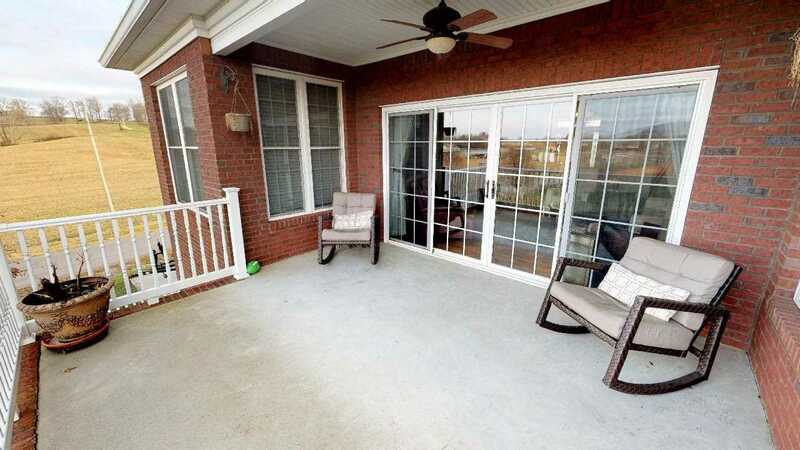 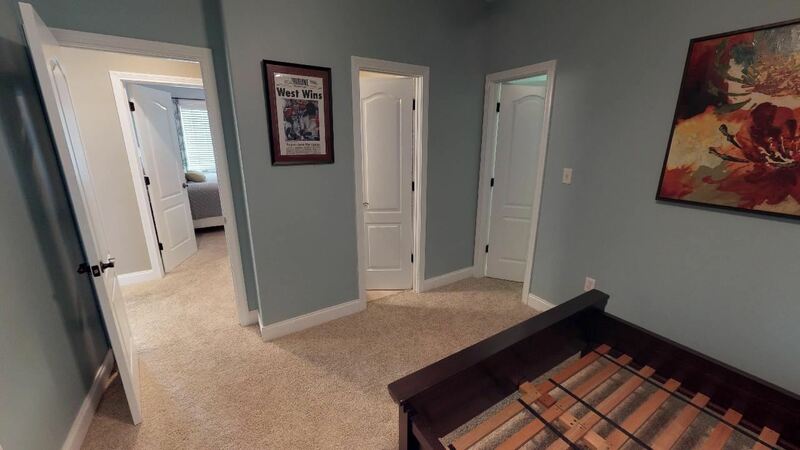 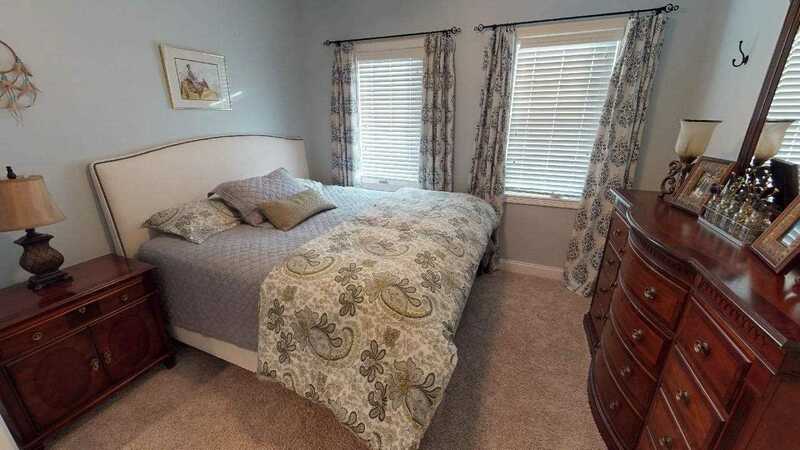 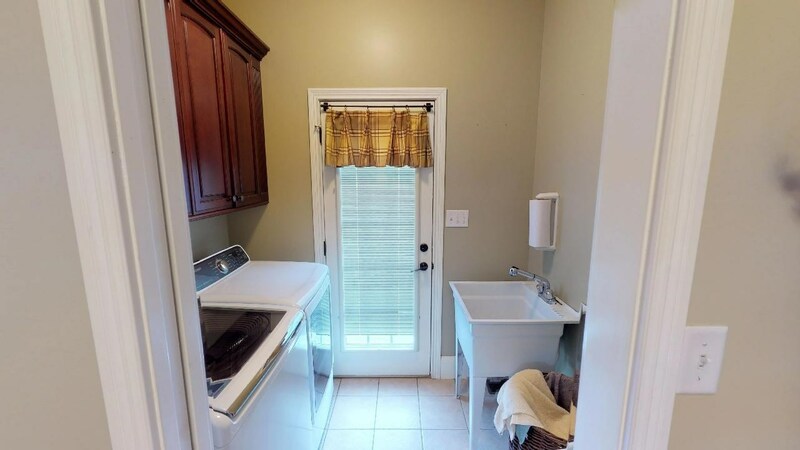 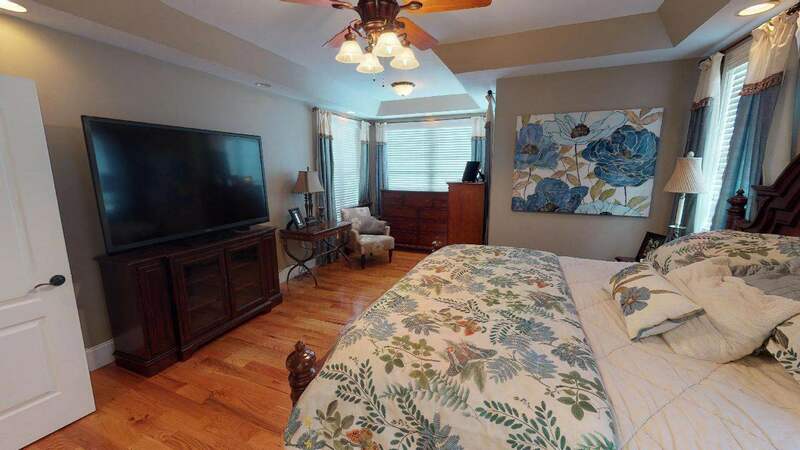 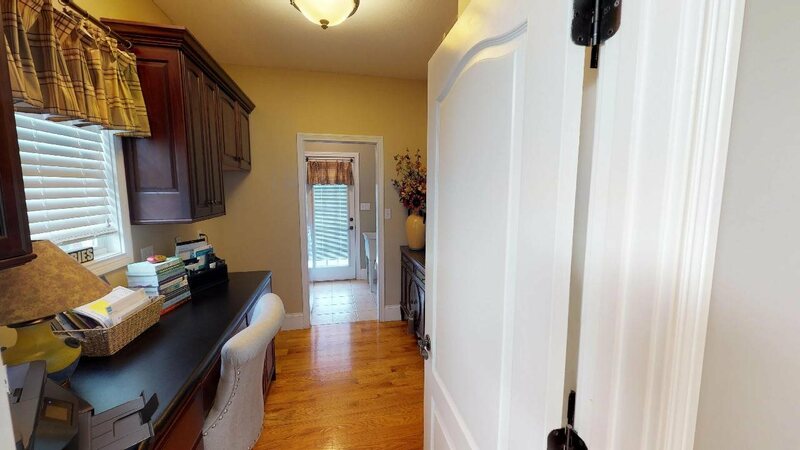 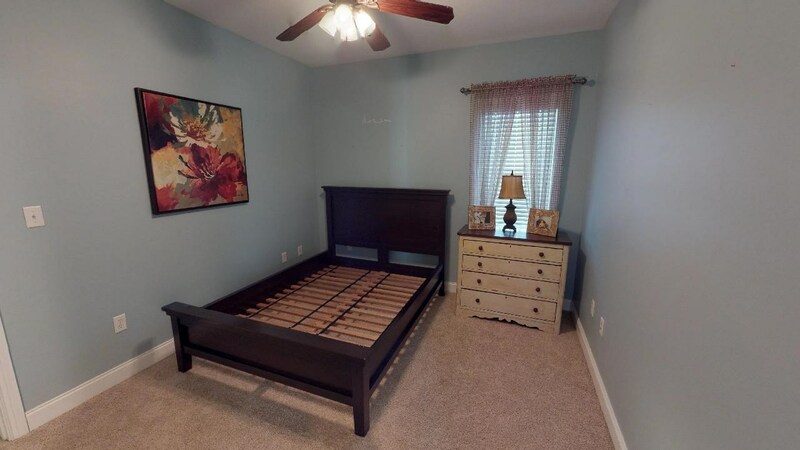 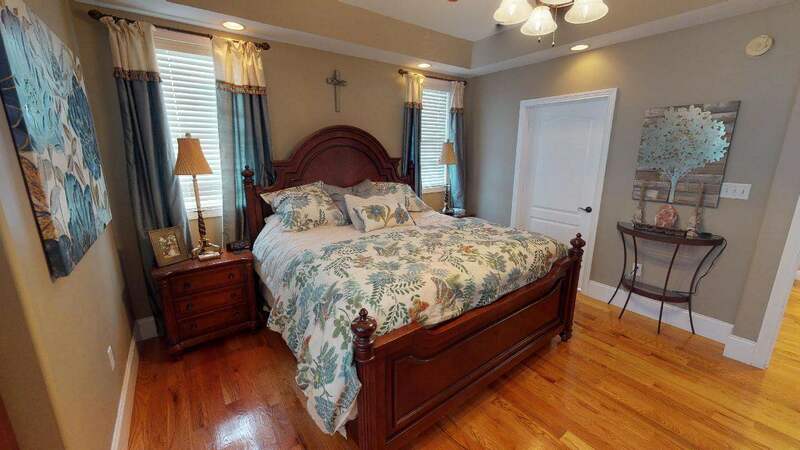 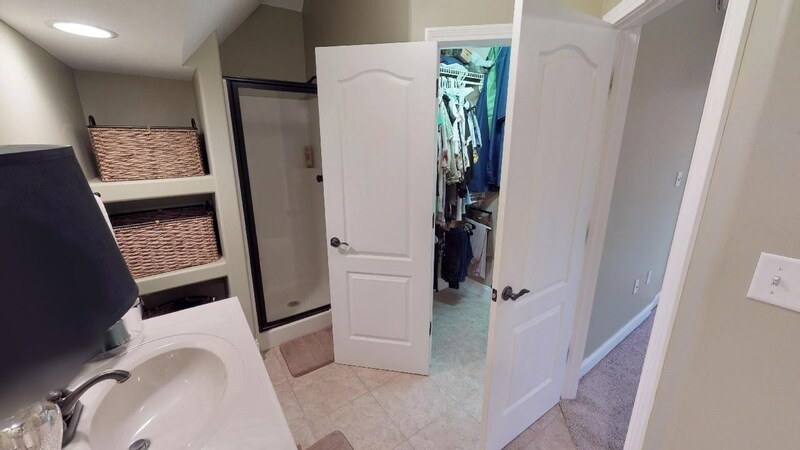 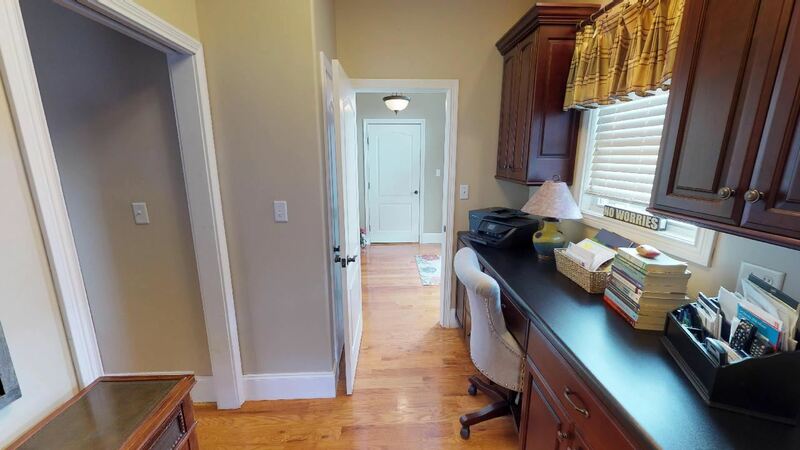 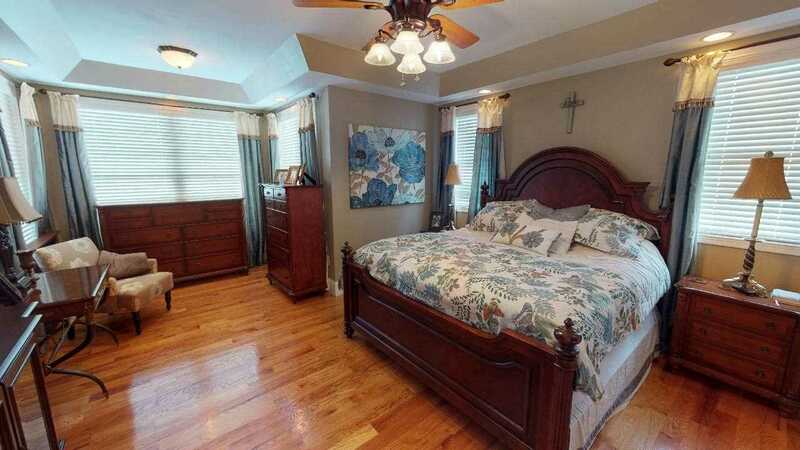 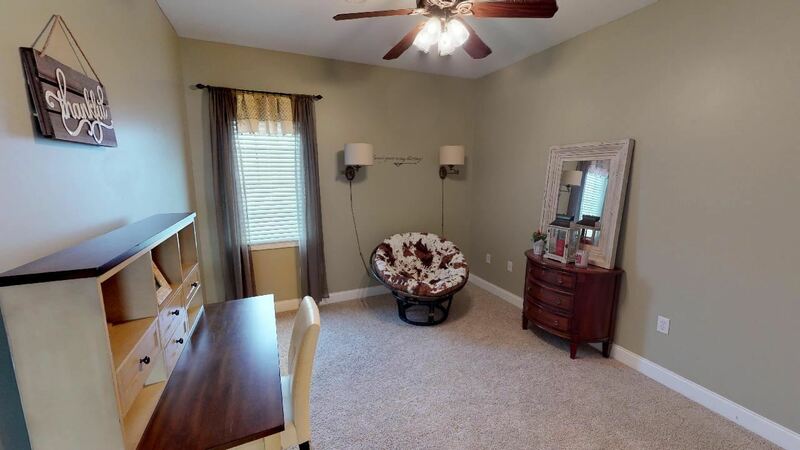 Nine foot ceiling on the man and second levels 3 BR&apos;s and 2 Baths up all with walk-in closets. 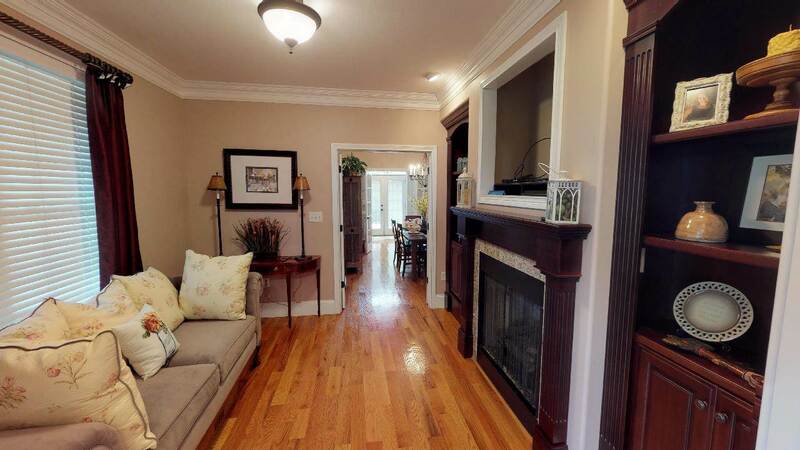 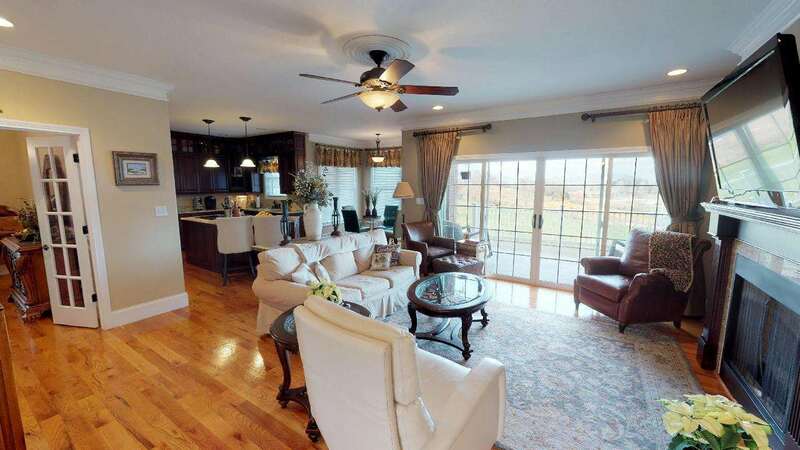 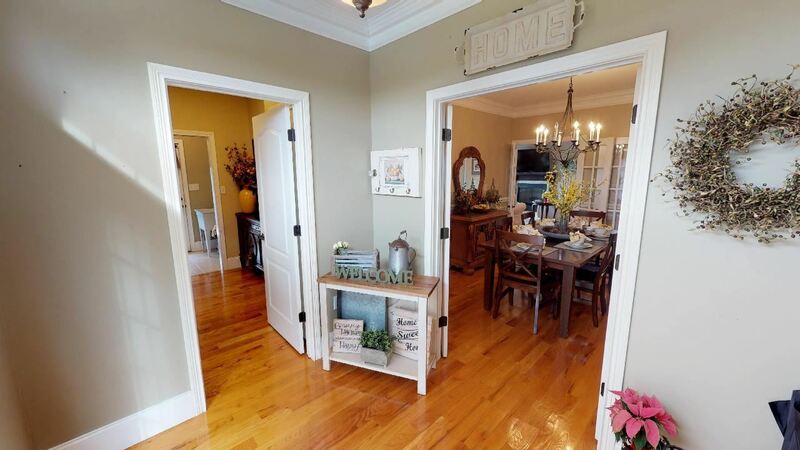 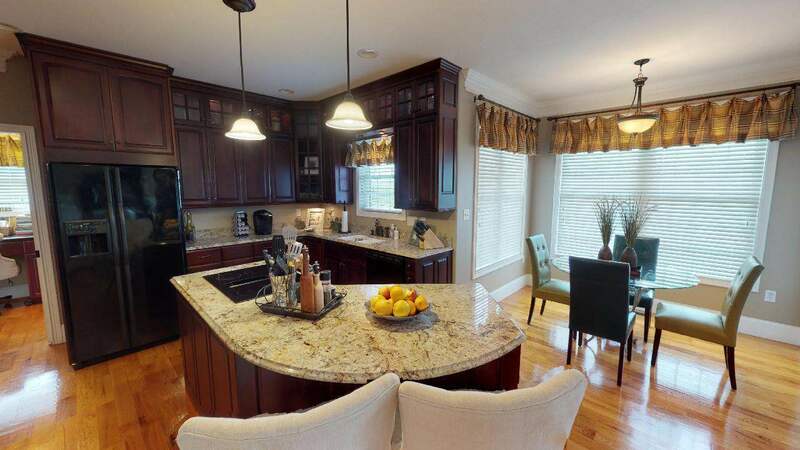 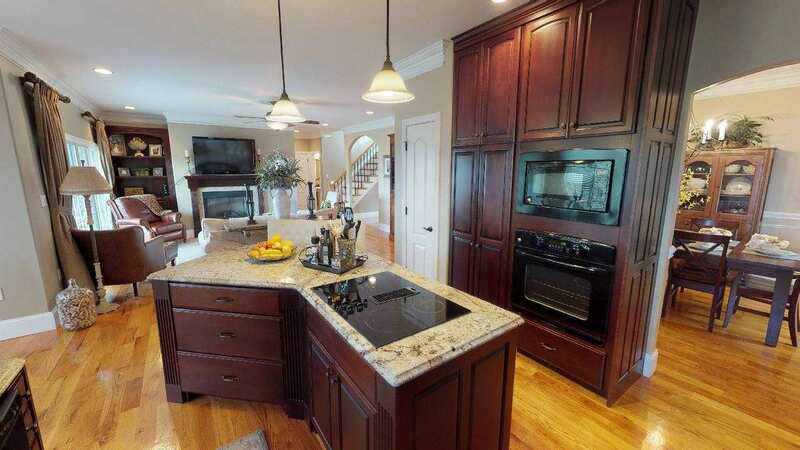 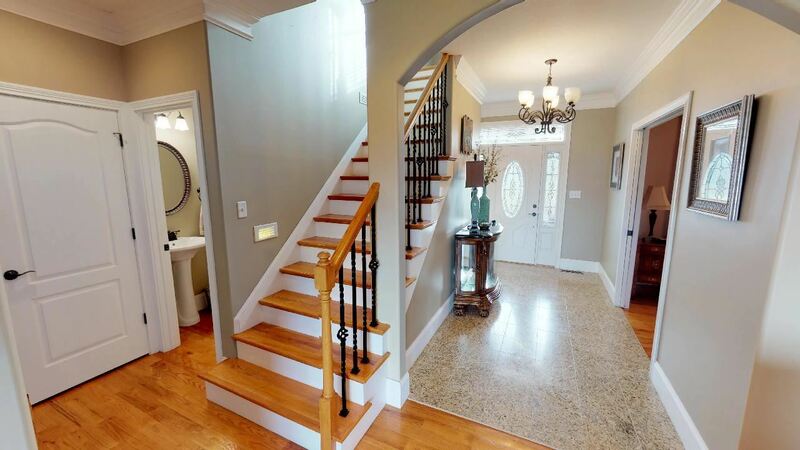 Home boasts of custom features including oversize trim and crown throughout the house. 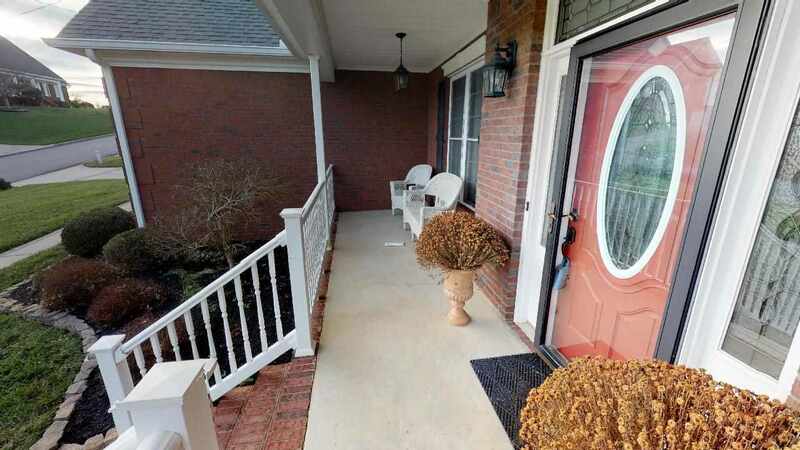 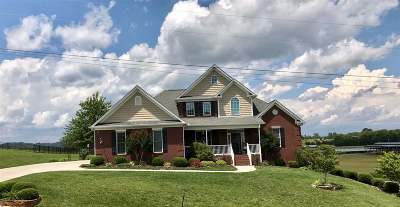 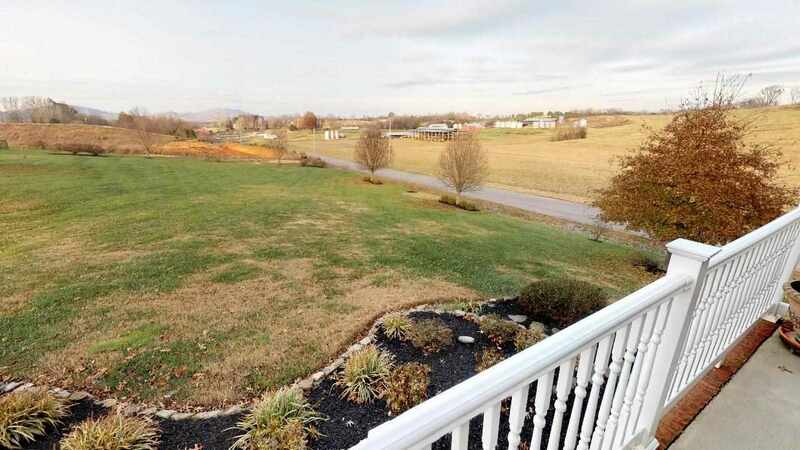 The house sits on a corner one acre lot and is a must see.